Emma, 29 years old, single mum of two, is a Fitness & Lifestyle Blogger from Dublin. In July 2015 Emma and her children went through a traumatic experience in their lives. Emma refused to be stay unhappy. She was determined to turn her life around and live the life that she deserved with her children. 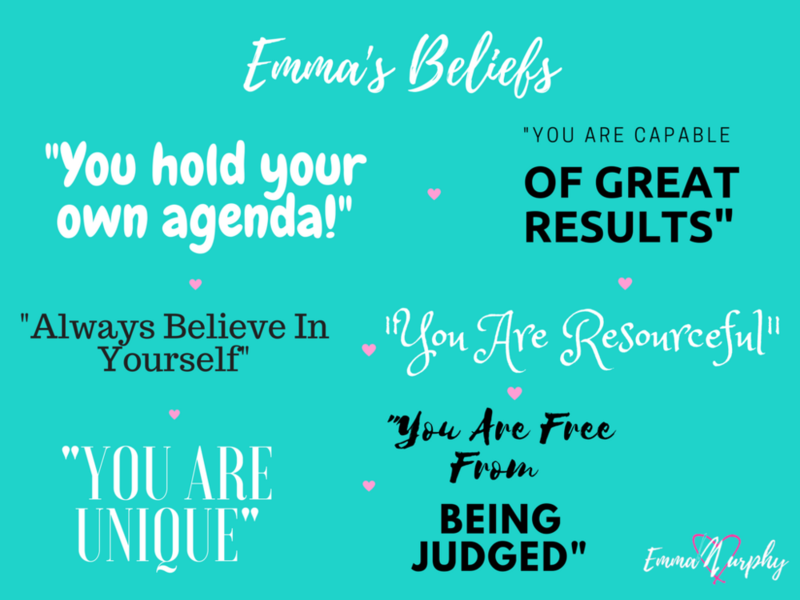 Emma is now a qualified Personal Trainer & Fitness Instructor and a Global Domestic Violence advocate & Public Speaker. "My mission is to bring about a positive change in the way I live my life and help others reach a better and more fulfilled level of life. Through my fitness programs my mission is to have a positive impact on my client’s lives by creating a memorable fitness experience. I will deliver the best possible fitness and nutrition solutions to my customers’ needs through fun, challenging, appropriate and effective programs. Overall it is my mission to help others find a clear purpose in their life, release the power within them, reach their goals and fulfil their life long dreams". "I found an escape through fitness and I have never looked back. I work with clients online and in person on a daily basis. I literally thrive from seeing them succeed and reach their goals. It's a journey not a race. It is so important to look after our fitness and our mental health on a daily basis. I know as a mother of two I want to be able to run around after my grandkids when I'm older and to be fit and healthy, to live the best possible life not just for them but for me too. For so long I was in a very unhappy place and I know I will never go back there because I built my strength back up from the inside. I worked on my mental health and I continue to do so on a daily basis and now I want to share that with you. I'm excited to take you on your fitness journey, to motivate and encourage you to do this for YOU and no one else but YOU.